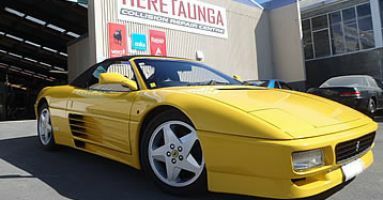 Find a Panel Beater in or around Seaview. 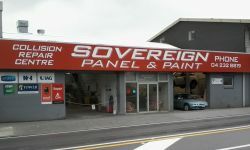 We are a small business with over 20 years experience in the panel and paint trade, and take great pride in our work to give you a top quality job at an affordable price. 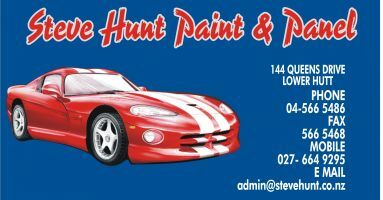 For a top quality collision repair, auto refinish or rust repair. We work with all Insurance companies for your convenience. 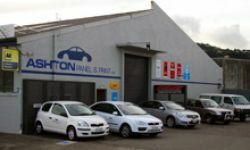 Drop in for a free assessment of your repair. 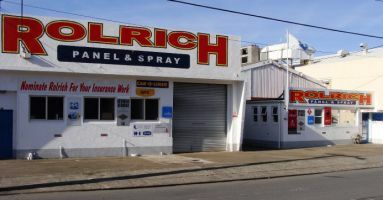 Specialising in on-site repairs to kerb damaged alloy wheels for car dealers & commercial customers in the Lower Hutt area. 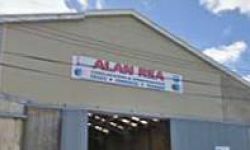 Call Jim today! Trucks, Diggers & Machinery is our Specialty. 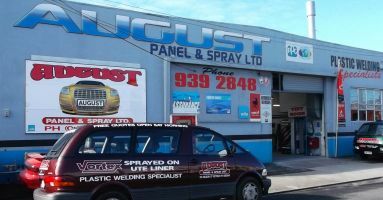 With our specialist heavy equipment, Spray Booth & Panel Shop we have been repairing Wellingtons Trucks since 1976. 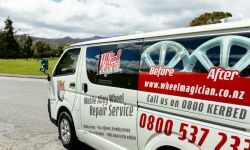 Specialising in on-site repairs to kerb damaged alloy wheels for car dealers, residential & commercial customers in the Hutt Valley area. Call Greg today!